Batten Special on-board camera at Shelsley Walsh. 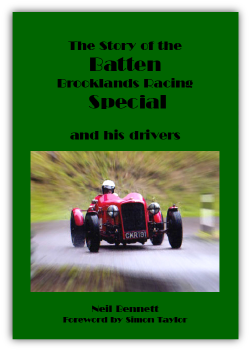 Batten Special at speed on the sands. Video by Steve Taylor.